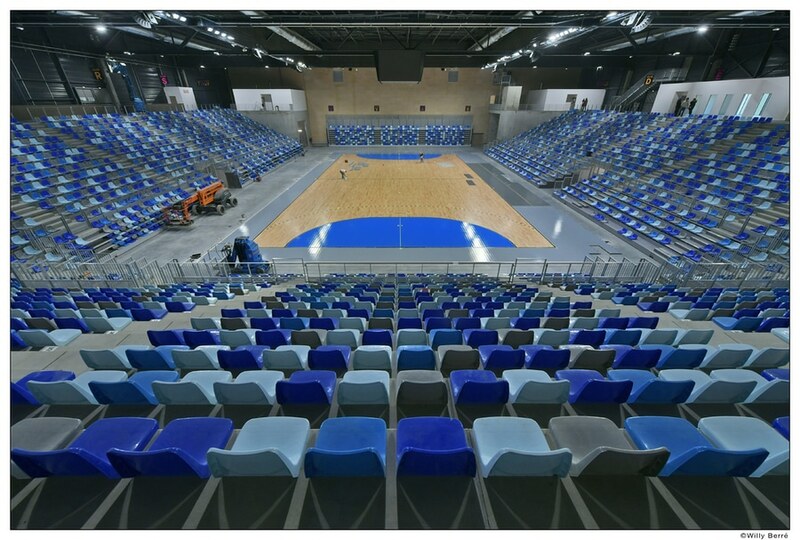 Premiere of the Glaz Arena with Insitual seats. - Córdoba, Spain - Daplast, S.L. News & Trends> Industry News > Building & Construction > Daplast, S.L. 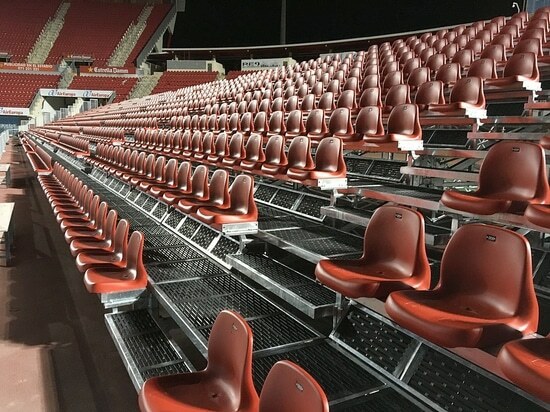 > Premiere of the Glaz Arena with Insitual seats. 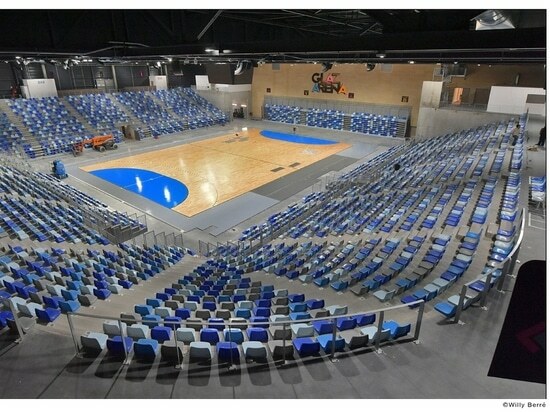 Premiere of the Glaz Arena with Insitual seats. 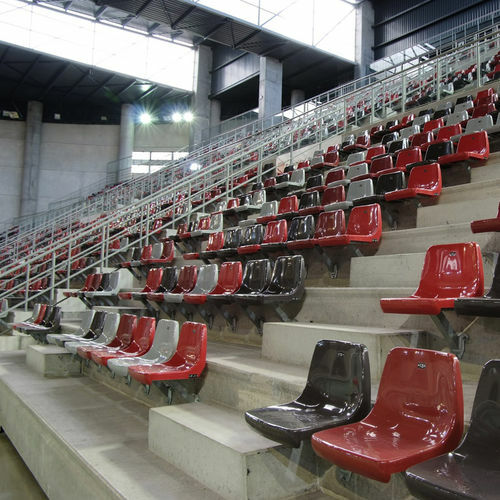 The brand of Daplast provided its CR4 seats in concrete and A2 seats in telescopic bleachers. 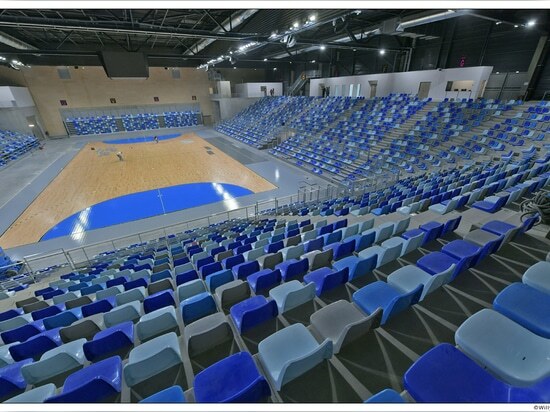 Built near Rennes, in northwestern France, the Glaz Arena was inaugurated on March 14, 2019 with the match between the Cesson-Sévigné resident handball club and Istres. 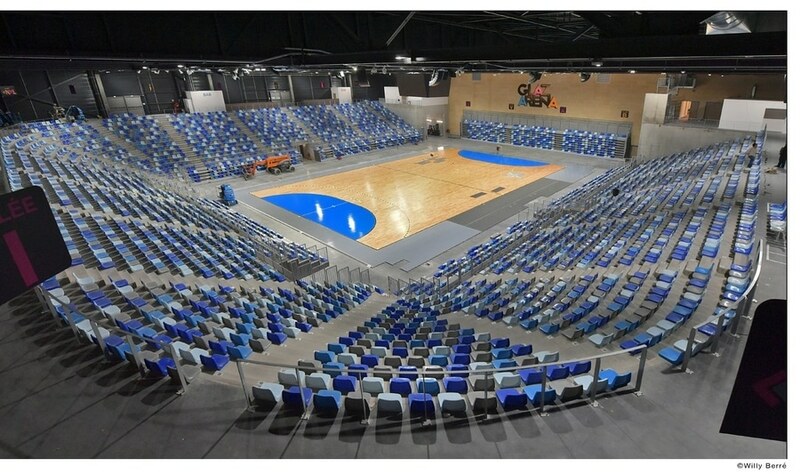 The innovative multiactivities complex comes to triple the capacity of the stadium so far used by the Cesson Rennes Métropole Handball for their training and matches. 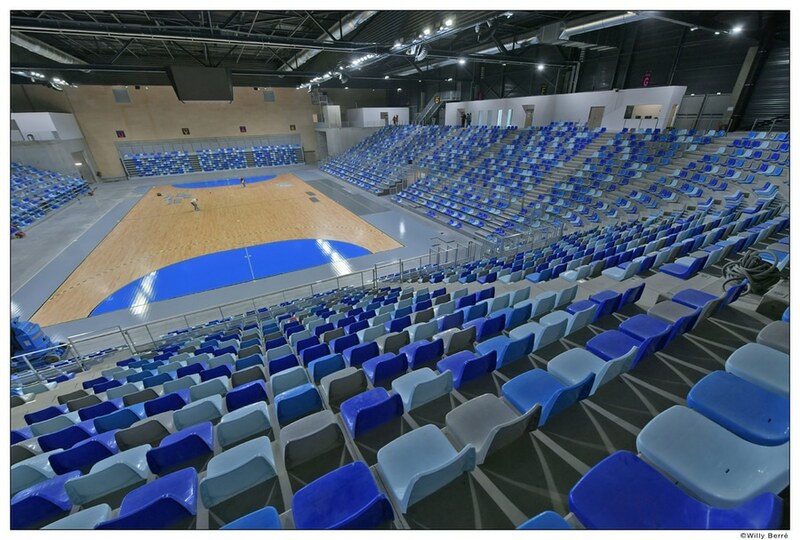 The main room of 2060m2 has 3 configurations thanks to its mobile stage, achieving a capacity that can vary depending on the needs, between 800 and 4500 seats. 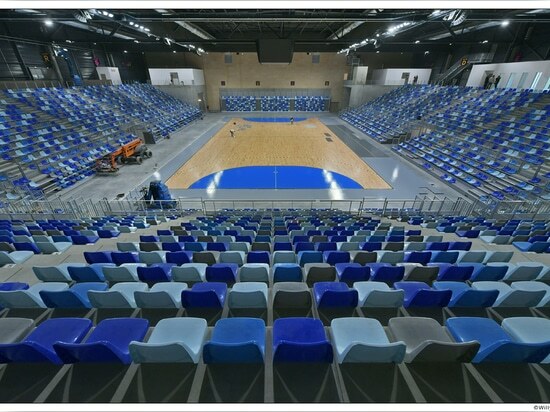 The Glaz Arena thus becomes one of the most important venues in the area, being able to host not only sporting events (basketball, handball, volleyball, badminton, tennis, gymnastics, boxing, skating, etc.) but also any show (concert, monologues, ballet, musical, etc) with optimal conditions and visual comfort. 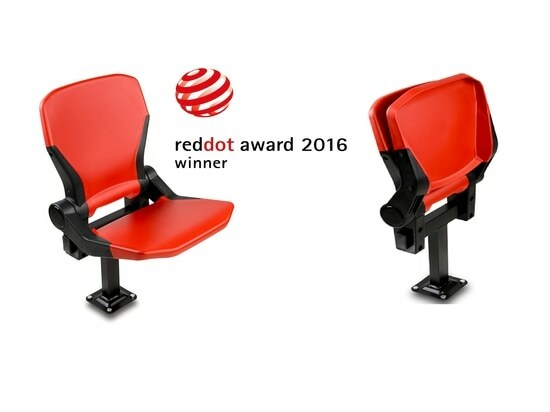 This award, considered as the “Oscar of the product design” is the most prestigious distinction for high quality design. 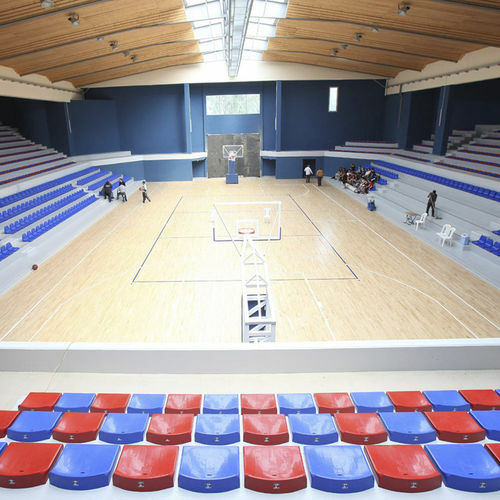 This project is being developed in several phases during 2018 and 2019. The reform of Anoeta Stadium – Real Sociedad C.F. 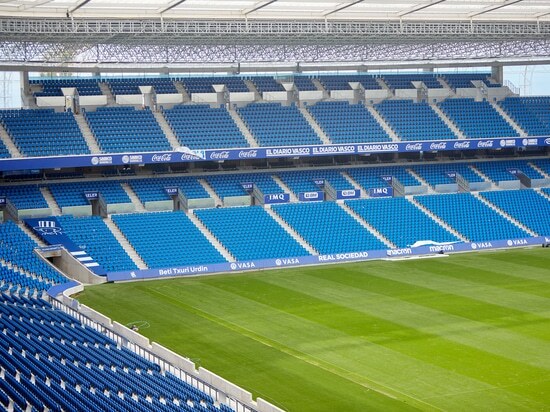 The reform of Anoeta Stadium – Real Sociedad C.F. 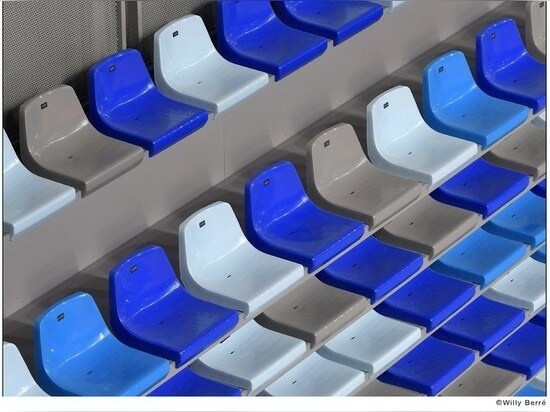 Daplast staff travelled to Algeria to train the workers on installing the seats of the 5 July Stadium in Algiers. 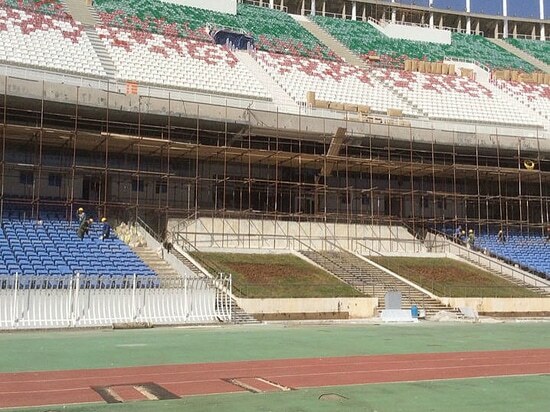 Daplast staff travelled to Algeria to train the workers on installing the seats of the 5 July Stadium in Algiers.